Note: Also see Screen 1 of Swordhaven. Note: Also see Screen 12 of Swordhaven. Must have completed the 'Cleanse Swordhaven' quest to access this screen. Also see Screen 1 of Faerie Forest. Note: Also see Screen 2 of Faerie Forest. Must have completed the 'Cleanse Faerie Forest' quest to access this screen. Also see Screen 2 of Darkovia Graveyard. Note: Also see Screen 3 of Darkovia Graveyard. Must have completed the 'Cleanse DarkoviaGrave' quest to access this screen. Also see Screen 7 of Doomwood Forest. Note: Also see Screen 8 of Doomwood Forest. Must have completed the 'Cleanse Doomwood Forest' quest to access this screen. Also see Screen 5 of Fire Storm. Note: Also see Screen 6 of Fire Storm. Must have completed the 'Cleanse Firestorm' quest to access this screen. Also see Screen 3 of Northland Lights. Note: Also see Screen 1 of Northland Lights. Must have completed the 'Cleanse Northlandlights' quest to access this screen. Also see Screen 4 of BattleUnder. Note: Also see Screen 3 of BattleUnder. Must have completed the 'Cleanse Battleunder' quest to access this screen. Also see Screen 5 of Guru Forest. Note: Also see Screen 4 of Guru Forest. Must have completed the 'Cleanse Guru Forest' quest to access this screen. Also see Screen 5 of SleuthHound Inn. Note: Also see Screen 2 of SleuthHound Inn. Must have completed the 'Cleanse Sleuthhound Inn' quest to access this screen. 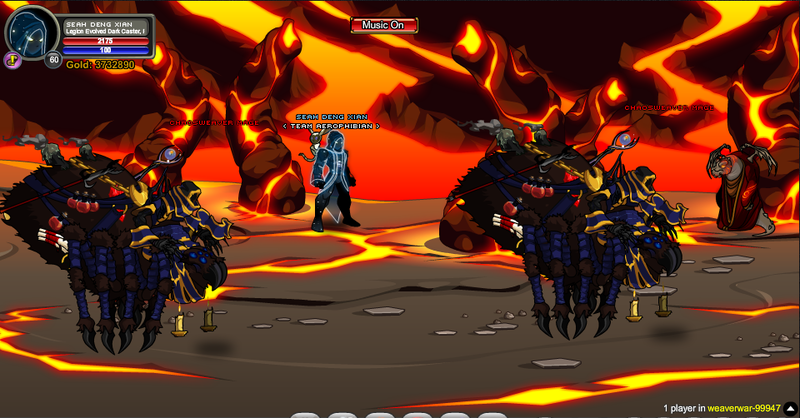 Also see Screen 2 of Battleon. 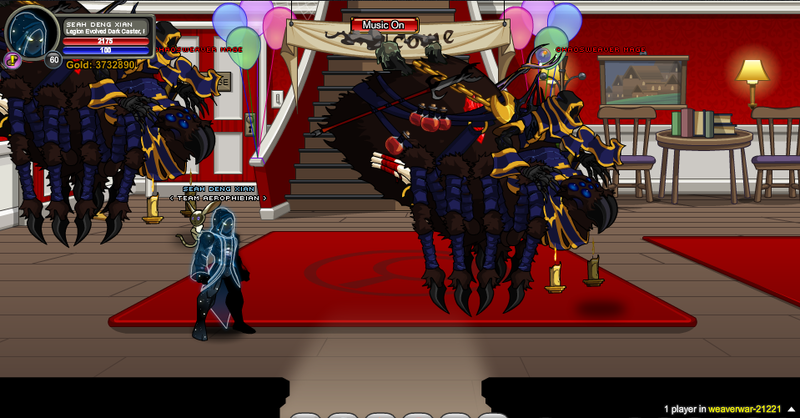 Note: Also see Screen 1 of Battleon.